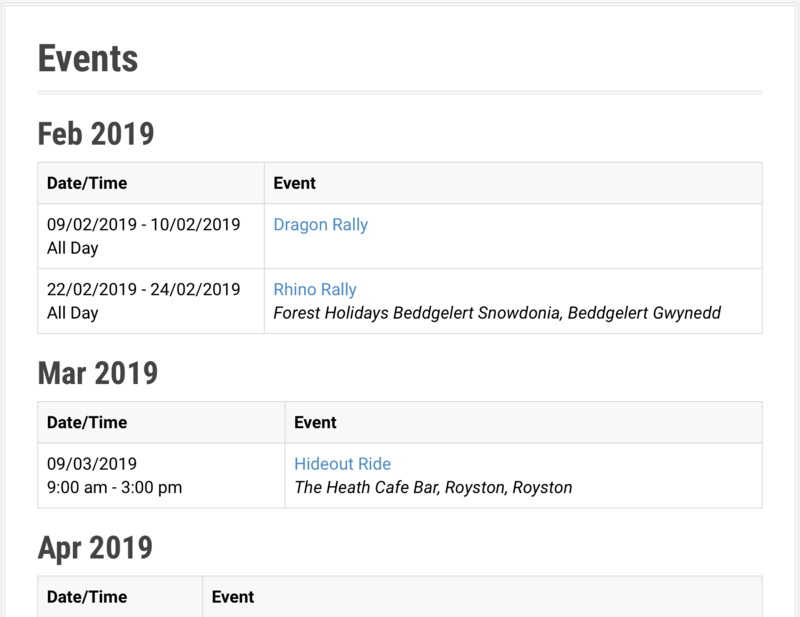 We thought we would start the year by setting up a new events page. We spent January working out the calendar for the whole year and speaking with different retailers and dealerships to bring you some exciting events. If you know of someone or if you would like to run some events for your friends or customers, but don’t have the time or the resources to do so, get them in touch with us. We will be able to help!